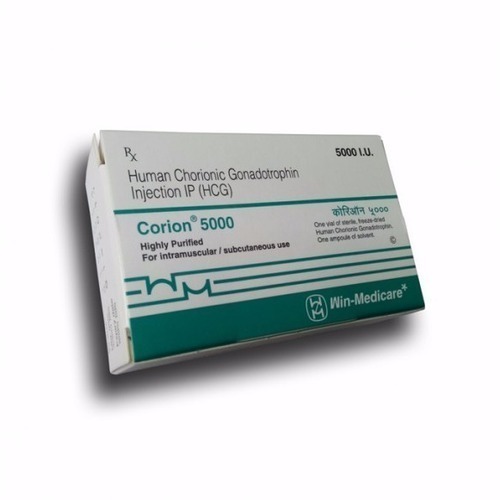 Exporter of a wide range of products which include corion injection and humog injection. 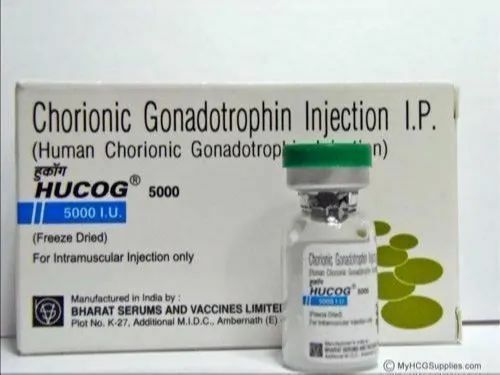 We are offering Corion Injection to our clients. In order to provide maximum satisfaction to our valued clients, we engage in providing the finest quality of Infertility Injections at market leading prices. Since the Infertility Injections are in high demand these days, we accept bulk orders, and supply them timely to our clients. We are well-known in the market for offering a wide range of Infertility Injections that consists of Hucog HP Injection, Humog Injection, MyHMG , MYFSH , MENOPUR Injection. Our modern and technologically advanced transport facilities ensure prompt and safe delivery of the products to our esteemed customers.